9 "Plant-based diets not seen as masculine"
An edgy new TV ad campaign urging kids to eat more vegetables launches tonight (25 January). 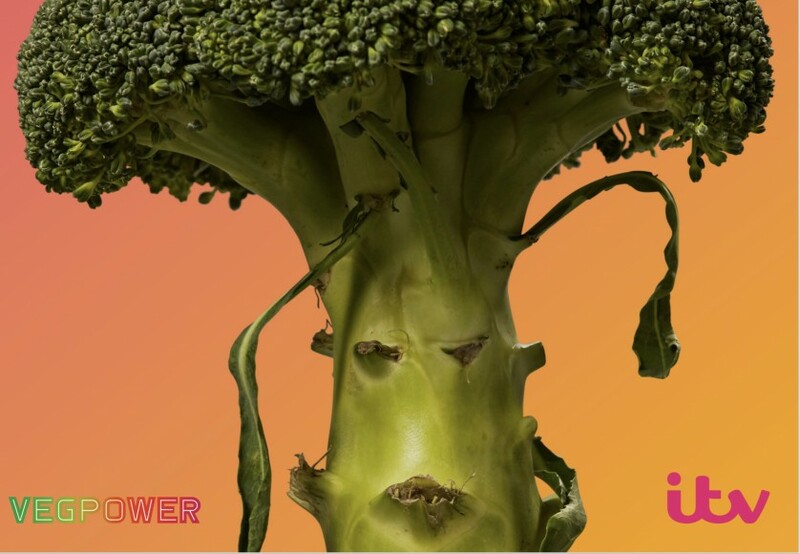 The ad, which has been funded by a coalition of supermarkets and brands and has been given £2 million of free primetime space by ITV, aims to address alarming statistics showing rising obesity levels and a lack of veg consumption among children. Under the strapline ‘Eat Them To Defeat Them’, the ad, which riffs on classic horror movies, tells the story of how evil vegetables are rising up and planning to take over the world. The only way to prevent this veg-based apocalypse is for children to eat them all up. 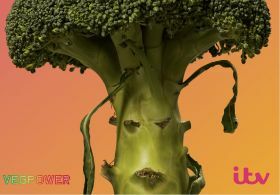 The Veg Power campaign is the brainchild of The Food Foundation, which has signed up Aldi, Asda, Birds Eye, Co-op, Iceland, Lidl, Marks & Spencer, Morrisons, Ocado, Sainsbury’s, Tesco and Waitrose to contribute to funding the advertising drive. Leading agency adam&eveDDB created the 60-second advert, which premieres tonight during Coronation Street and will be shown across ITV shows including The Voice, Dancing on Ice and Britain’s Got Talent. Celebrities such as Hugh Fernley-Whittingstall and Jamie Oliver are also backing the campaign, which will be supported by materials including posters, stickers and wall charts, positioning kids as the heroes as they help their parents save the world from being overrun by angry vegetables. 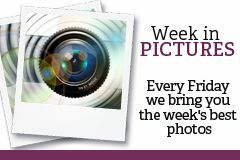 For much more on the Veg Power campaign, including an exclusive interview with Hugh Fearnley-Whittingstall, see this week’s FPJ, out now.